One of the biggest mistakes GRE test-takers make is that they try to solve GRE math problems the way their 7th grade algebra teacher would have taught them to. Do you remember your junior high school math teachers? So do we…and it sort of makes us shudder! The good news is that there is a better way on the GRE. The traditional way of approaching many GRE problem solving questions is often the least effective and least efficient way to get a right answer, which of course is your ultimate goal. Why set up an algebraic equation and solve for “x” when you can use the answer choices to your advantage, for example? Your goal should be to get easy and difficult GRE math questions correct with as little effort in as little time as possible — and this course will help you to do just that! Oh, and did we mention that there's a practice worksheet included that will give you the opportunity to apply what you learn to real sample GRE problem solving questions? Each question of the worksheet comes with a detailed video answer explanation showing you the most efficient way to solve it by applying the strategies taught in this course. So what are you waiting for? Take your GRE preparation to the next level. 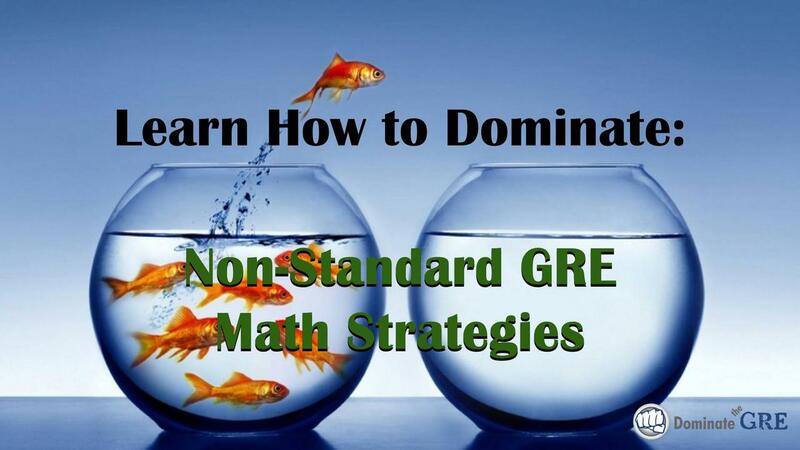 Add this course to your library now and prepare to dominate the GRE! Learn key non-traditional GRE math techniques to help you get more right answers on even the most challenging GRE quantitative questions. This course includes 6 instructional videos plus a worksheet with sample problem solving questions and detailed video answer explanations. Take your GRE prep to the next level today! 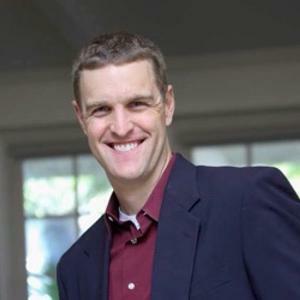 As the founder of Dominate Test Prep, Brett Ethridge has been teaching prospective students how to dominate their standardized test for over a decade. He's a member of the Association of International Graduate Admissions Consultants (AIGAC) and has a passion for empowering students to pursue their dreams through education. He's an avid Duke basketball fan and competitive tennis player, though most of his time these days is spent with his wife raising his three boys and tending to his five horses, 13 chickens, Australian Shepherd dog, rabbit, and barn cat. 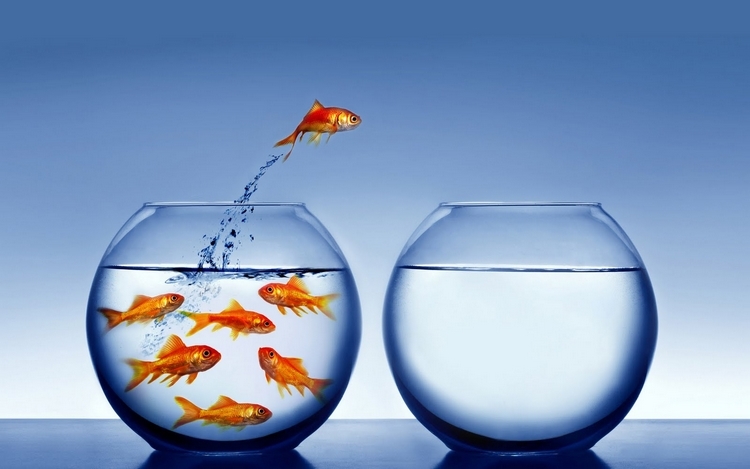 Get Started Today - Risk-Free! We're so confident you're going to love this course and that it'll help you boost your score and get in to the school of your choice, that we're willing to put our money where our mouth is. So get in there, kick the tires, participate in our community, and start learning. 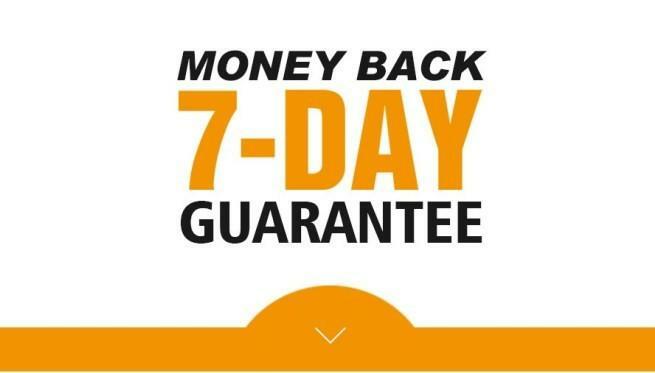 If you give it your best shot for 7 days and it's not exactly what you're looking for, simply contact us and request a refund. It's as simple as that. So what are you waiting for? Get registered now -- you have nothing to lose and everything to gain!